1.) Eat “Bulky” to Slim Down. Choosing “big” and bulky foods such as fruits, vegetables, soups, and salads will fill you up without packing a lot of calories. These foods are filled with fiber and water, as opposed to “smaller” foods that tend to be sugar-rich and dense with calories. Many studies have shown that our hunger tends to be satisfied by eating a certain volume of food, (4-5 pounds per day) rather than the amount of calories per meal. Conclusion: Eating more bulky foods will help to curb your hunger and help you to lose weight faster. The good news is, as your body gets more accustomed to eating nutrient rich foods, you will crave these sugars less and less. This very important for long-term weight loss. 3.) Heat It Up For Breakfast. Oatmeal and other hot cooked cereals have only 1/5th the calories of dried cereals. Hot cereal packs around 300 calories per pound where dry cereals can contain 1,400 up to 2,000 calories per pound! In addition, hot cereal is more filling and can be a very nutritious way to start the day. A great addition to any weight loss strategy. 4.) Pasta over Pizza. Pizza dough is very dense with calories, containing around 1,250 calories per pound. This is not even including the cheese, tomato sauce, or any toppings. Pasta is a much more health conscious choice when eating Italian. Your typical pasta dish, including the tomato sauce and vegetables will take you down to around 600-700 calories per pound. 5.) 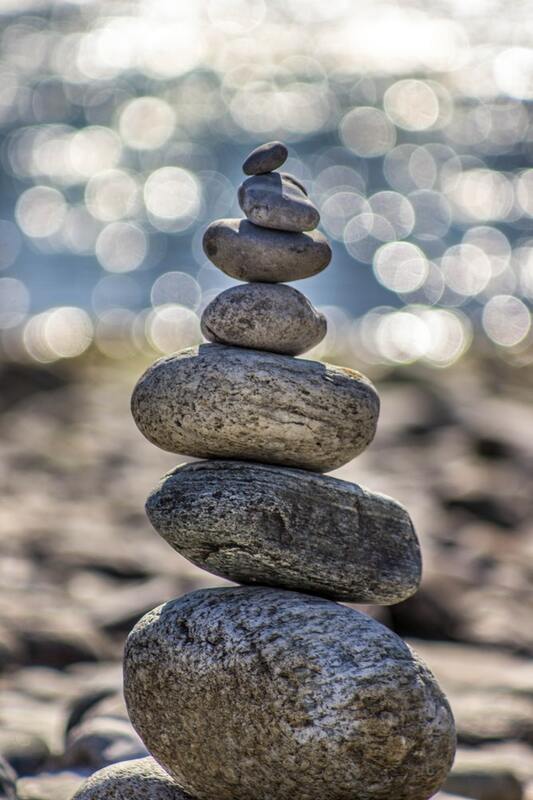 Focus on the breathing. Did you know that fat loss happens mostly via exhalation? Whether you're doing a K-Fit HIIT workout or going on a walk around the block, make sure you're huffing and puffing a little in order to kick start the fat burning process. Despite what some "experts" say, there is no mystery fat burning zone. You are burning fat the moment you start moving (the ratio changes as you exercise; the further into the workout, the more fat you burn). Focus on activating bigger muscle groups by doing squats, pushups, lunges, rowing, biking. Weight bearing exercise will also help to maintain/ increase bone density which is very important to help prevent osteoporosis. Try to find at least 15 minutes in your day to do some form of exercise. Good for the body, good for the mind. 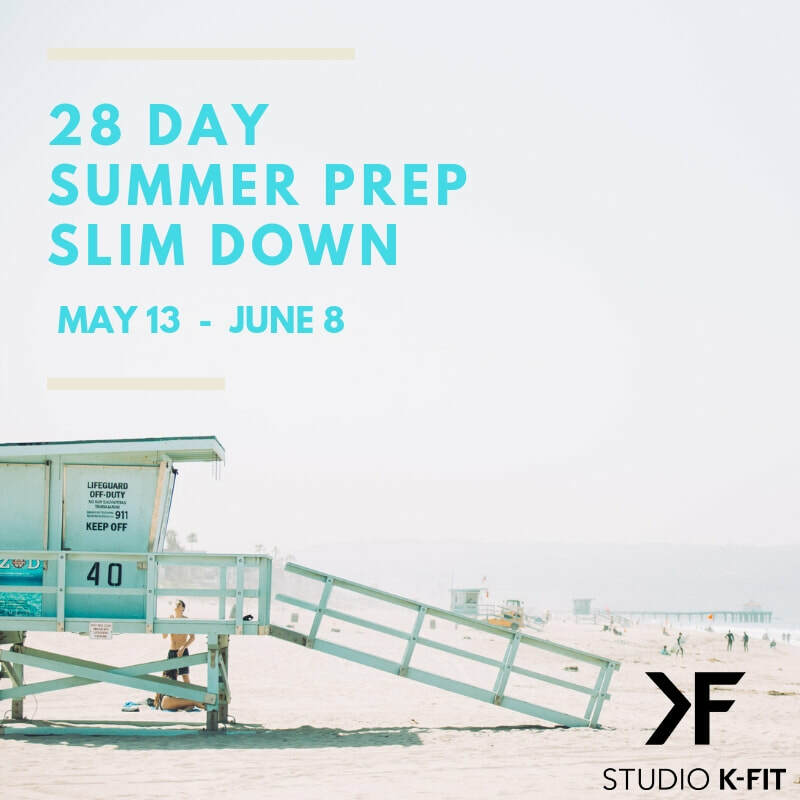 If you're looking for other ways to slim down, make sure to check out our 28 Day Summer Slim Down Challenge starting next month. Our last round in January saw participants lose an average of 9.5 lbs (click image below for details).